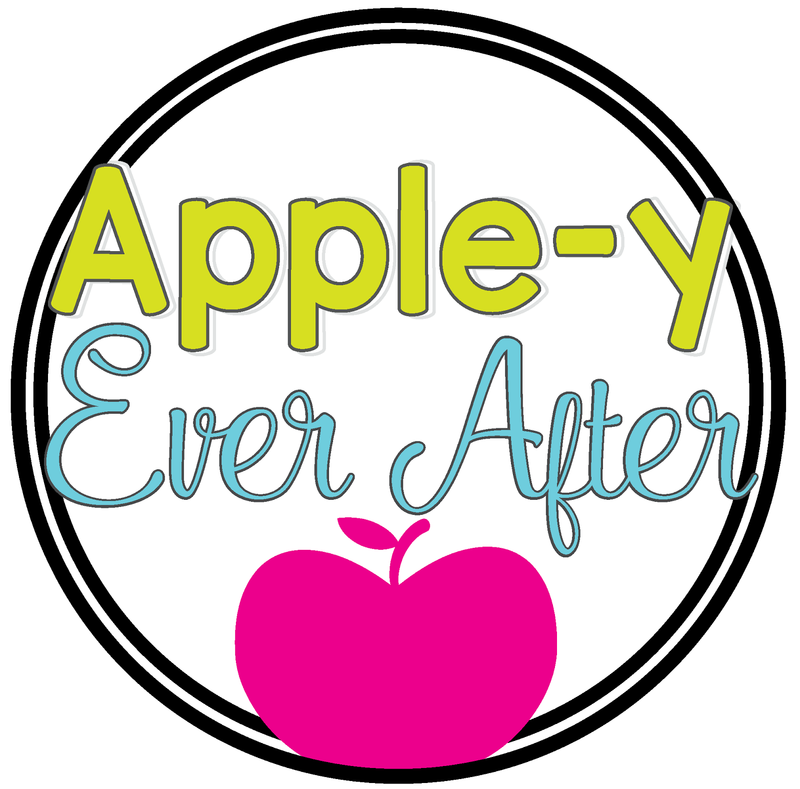 Our Classroom Elf on the Shelf - Apple-y Ever After! Today was an exciting day in room 20. 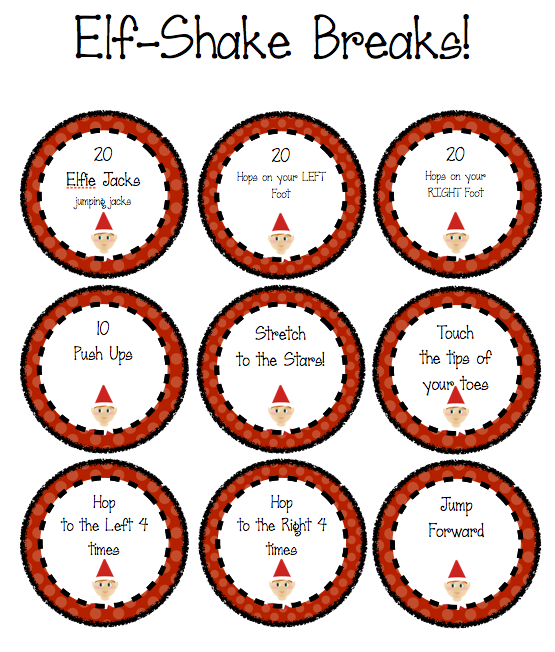 We discovered that our elf has decided to take part in our classroom routines! WOOHOO! How exciting is that! Especially when we have an elf that is dressed to impress! 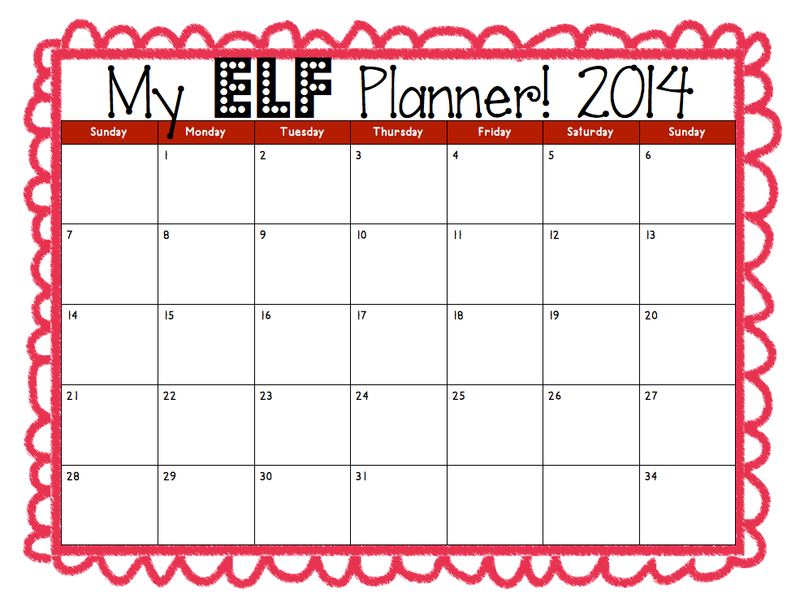 Meet our new elf! 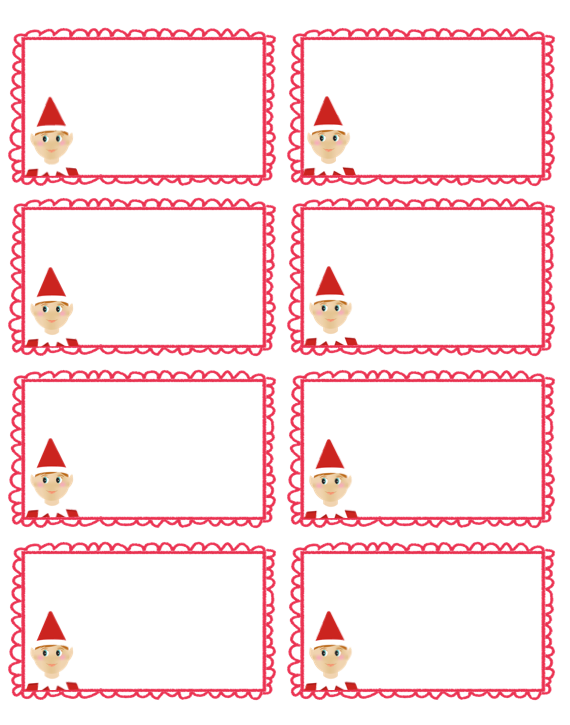 Today we brainstormed different elf names and voted on our favourite! How creative is my class? The little stinker is hiding in my plant! 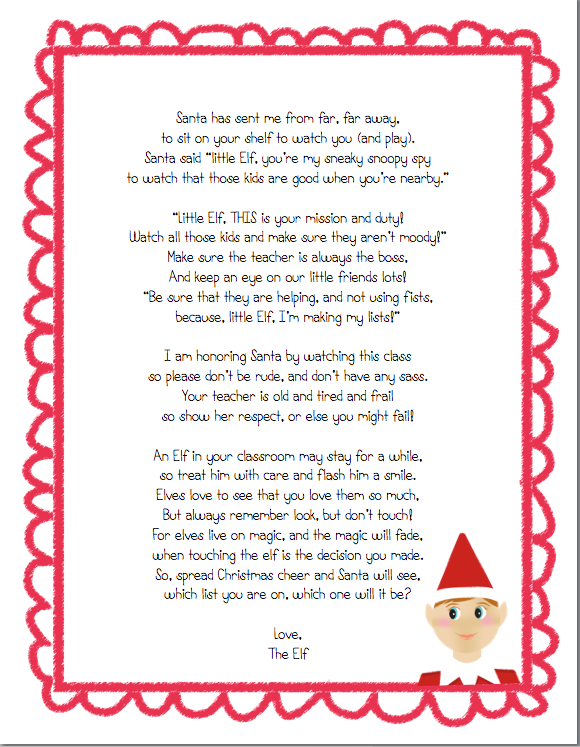 Don't forget to check out my Elf on the Shelf unit on Teachers pay Teachers! Thanks for peeking in! Click on the tpt button on the sidebar to visit my store! 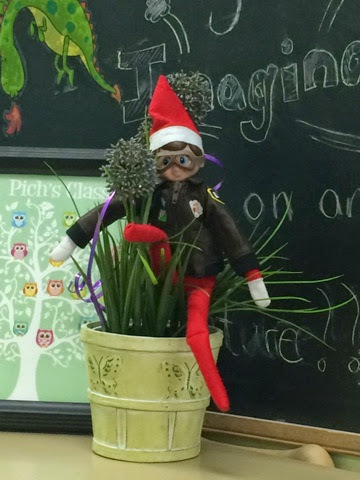 Elf on the Shelf Unit!